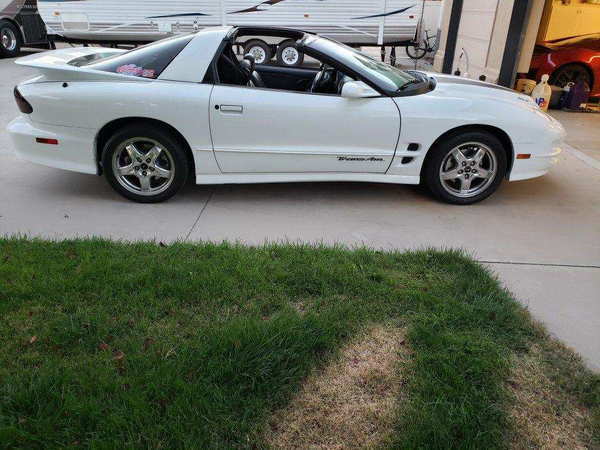 We are selling our 2002 TransAm. It has the WS6 Ram Air package. Also has T Tops. This car is in great condition. Kept in the garage. MUST SELL!!!! TradesAccepted: Drag Racing car; preferably a Camaro, chevelle or nova!